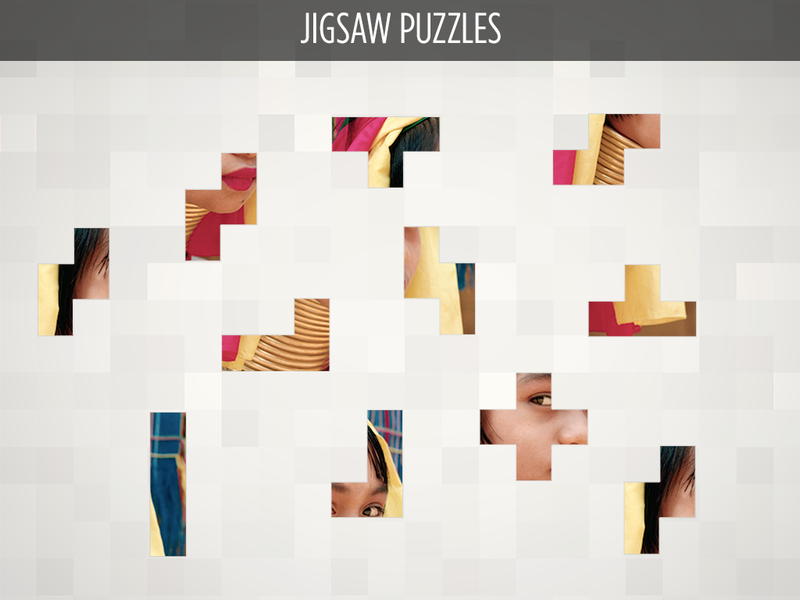 Every day you’ll be able to solve a free daily shuffle designed by the Bonza community. In 2015 National Geographic signed Minimega to a multi-year licensing agreement. The license expired in 2018 and the game was re-named to "Bonza Planet". 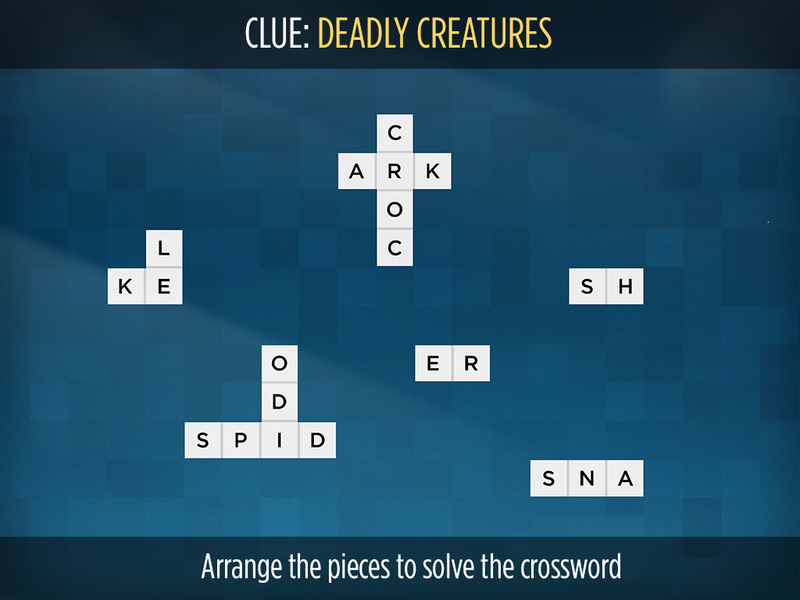 In early 2013, Minimega set out to reimagine the traditional crossword and design an experience for touch screen devices. 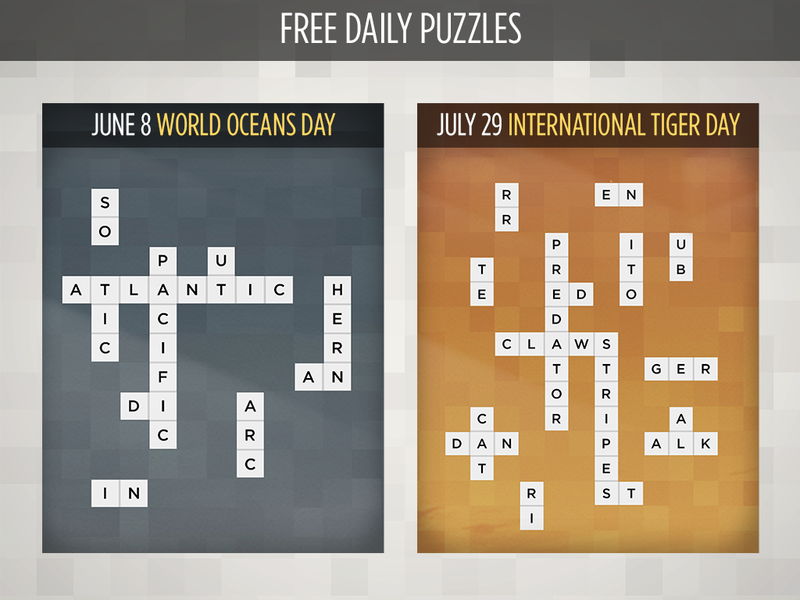 Bonza Word Puzzle was then released in March 2014. 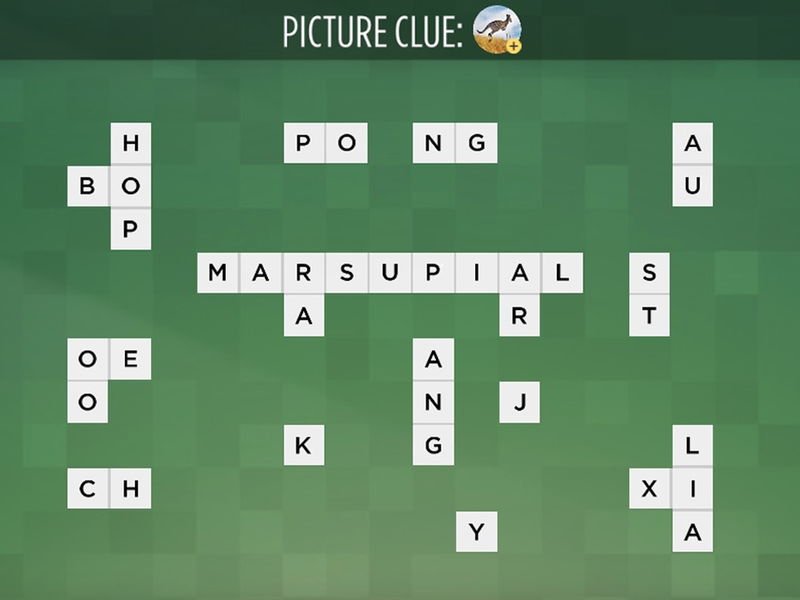 It’s a game that requires players to arrange word fragments to solve puzzles. An Alpha version of the game caught the attention of Screen Australia, who then helped fund the production of the game and support its development. 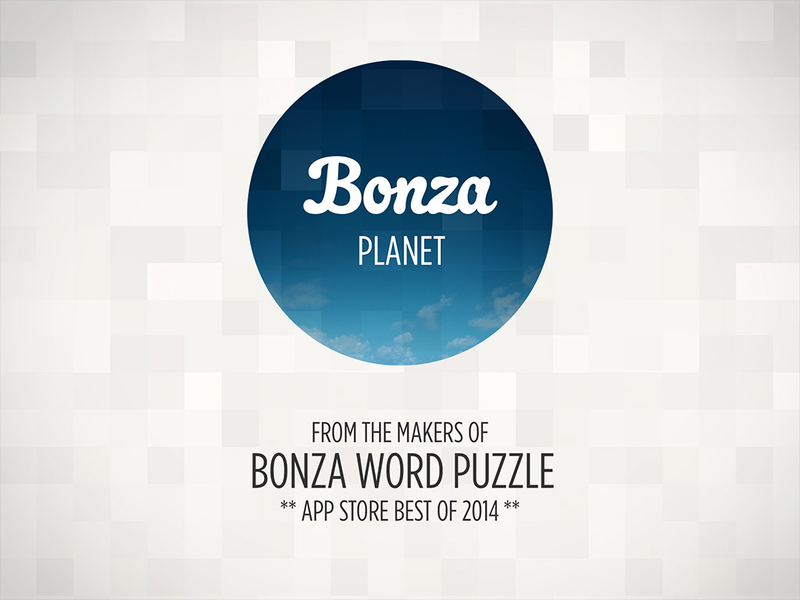 Bonza quickly became a classic and earned a spot in the Apple App Store Best of 2014 list. "Bonza National Geographic is a beautiful and logical follow-up to the first. " 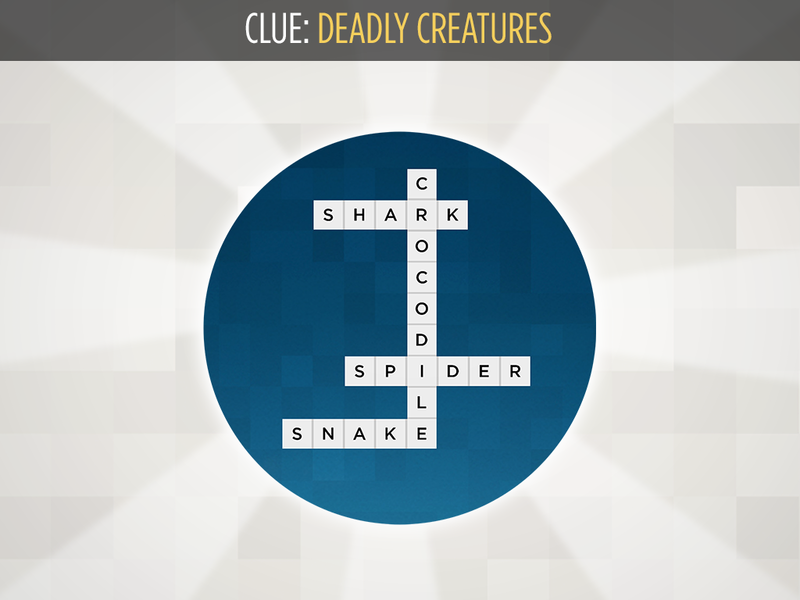 "Its clever combination of word search, jigsaw, trivia, and crossword elements makes for a game after my own heart. "